Tucked away in a quiet corner of Shortland, this boutique development of just 8 townhouses boasts far more than initially meets the eye. The selection of two and three bedroom properties, each with main bathroom, ensuite and downstairs powder room, are configured such that each residence shares no more than one common wall, maintaining space and privacy for all occupants. Thoughtfully designed to cater for the growing townhouse market in the local area, it’s proximity to schools, Hunter Valley Private Hospital and Newcastle University make this locale a desirable area for professionals and students looking to minimise travel time and maximise their work/life balance. 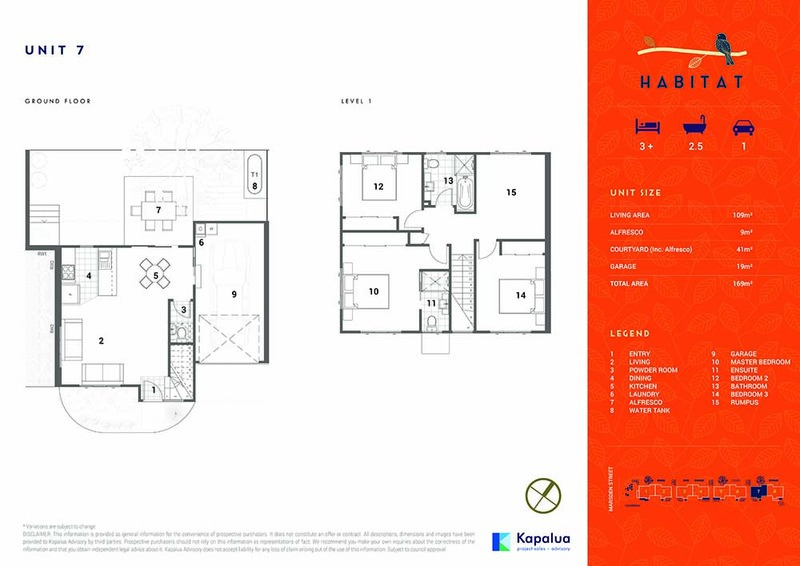 With multiple living areas spread over two storeys, each residence offers ample room for relaxing and entertaining. Each home offers an alfresco area and downstairs powder room, making living areas a perfect entertaining location. 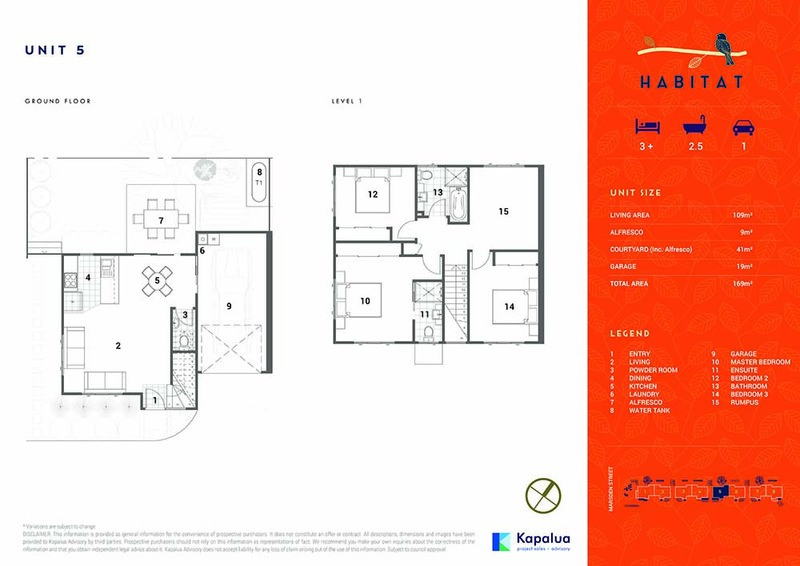 Townhouse 1 features two bedrooms with a main bathroom, ensuite and downstairs powder room and a single car garage. This development has been designed each residence sharing no more than one common wall with a neighbour – maintaining space and privacy for all occupants. 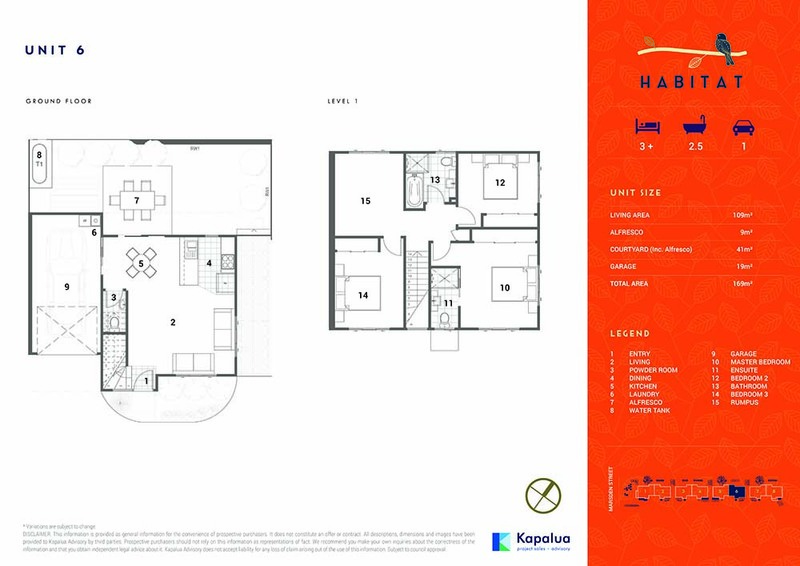 With multiple living areas spread over two storeys, each residence offers ample room for relaxing and entertaining. 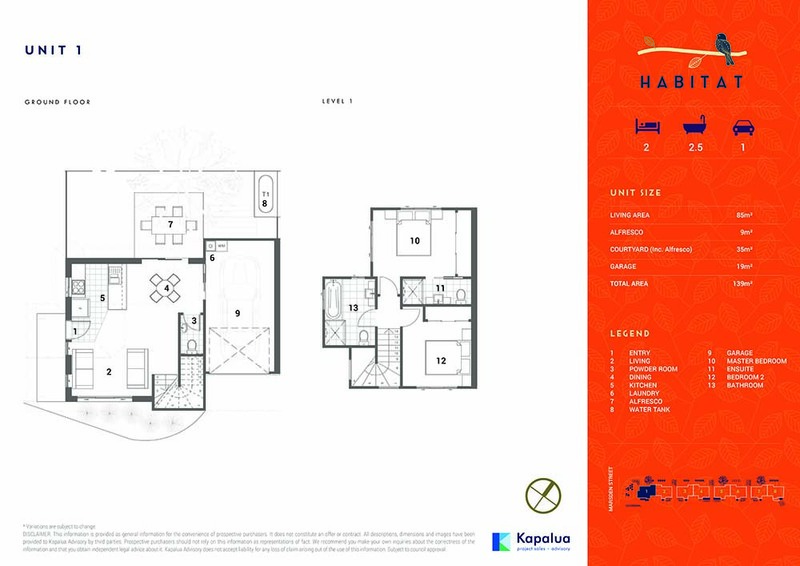 Townhouse 8 features two bedrooms with a main bathroom, ensuite and downstairs powder room and a single car garage. 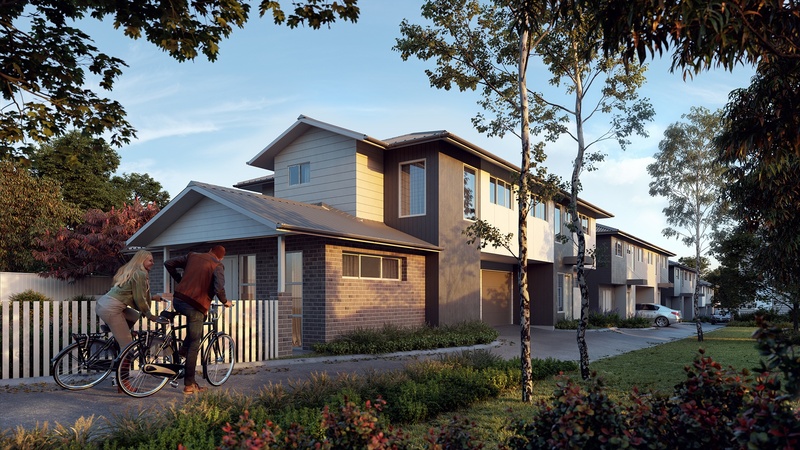 Townhouse 5 in the newly released ‘Habitat’ development in Shortland offers three bedrooms with a main bathroom, ensuite and downstairs powder room, single car garage plus additional living or guest room. 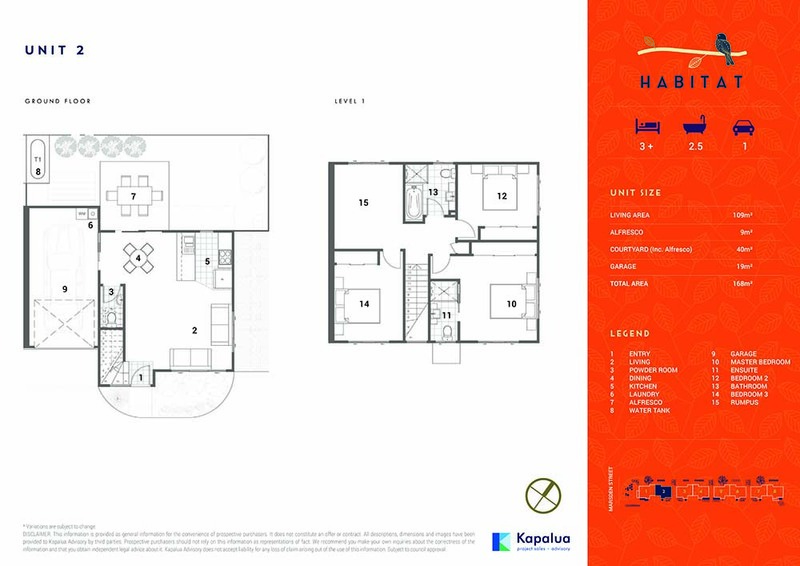 Townhouse 7 features three bedrooms with a main bathroom, ensuite downstairs powder room, single car garage and a separate living or guest room. Townhouse 3 in the newly released ‘Habitat’ development in Shortland offers three bedrooms with a main bathroom, ensuite and downstairs powder room, single car garage plus additional living or guest room. A mere 20 minutes from Newcastle’s CBD, you can easily all the benefits of our beautiful oceanfront city without the associated cost of city living. A short drive will take you to major shops and eateries at either Stockland Jesmond or Wallsend, and for those looking a little further afield you are located just a stone’s throw from the Inner City Bypass taking you out to Maitland and Rutherford. This development of just 8 townhouses has been designed each residence sharing no more than one common wall with a neighbour – maintaining space and privacy for all occupants. 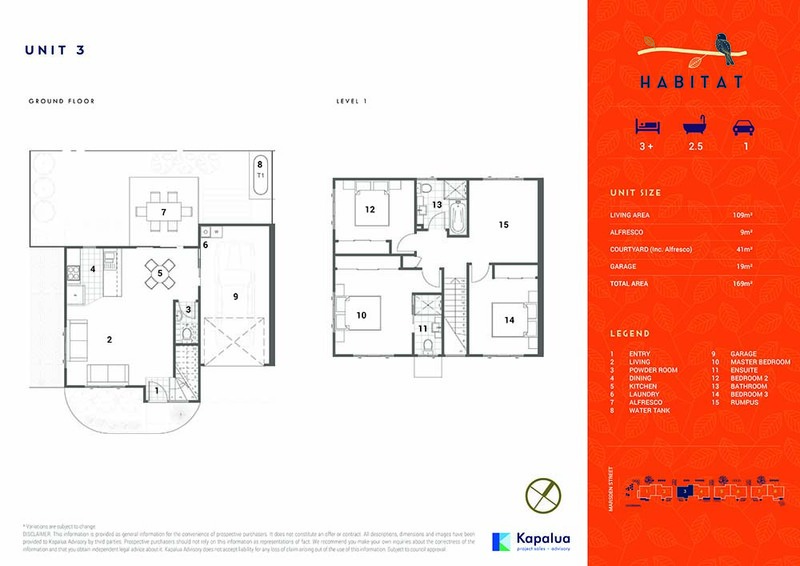 With multiple living areas spread over two storeys, each residence offers ample room for relaxing and entertaining, Habitat will deliver a level of comfort and convenience rarely enjoyed in townhouse living. Townhouse 6 offers three bedrooms plus additional living or guest room. With a main bathroom, ensuite and downstairs powder room and single car garage. 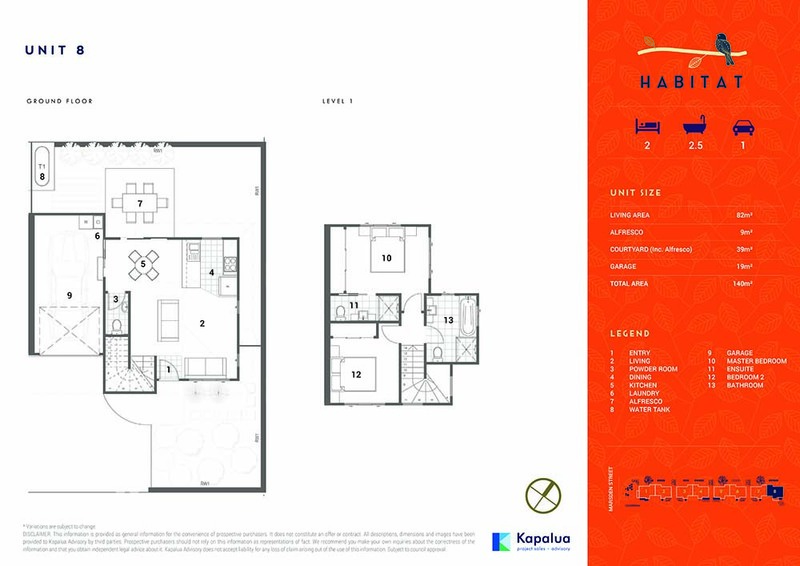 Townhouse 2 features three bedrooms with rumpus/fourth bedroom, main bathroom, ensuite, downstairs powder room and a single car garage. 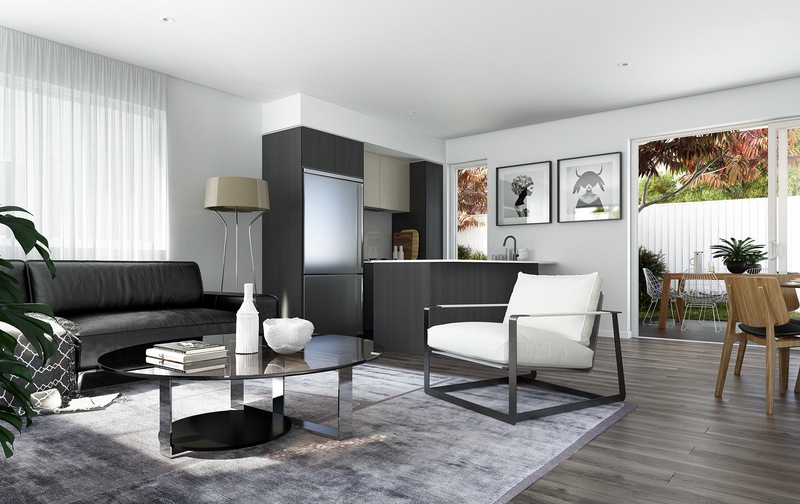 This development has been designed each residence sharing no more than one common wall with a neighbour – maintaining space and privacy for all occupants.